From one celebration to the next! After marking our 10th Anniversary with generosity and joy, we look forward to marking the 500thAnniversary of the Reformation with grace and unity. October 31, 2017 marks the 500th Anniversary of the Protestant Reformation. On this day in 1517, Martin Luther proposed a conversation, 95 theses to be exact, around issues of repentance and the selling of indulgences in the Roman Catholic Church. This conversation turned into the Lutheran Christian tradition, a tradition steeped in grace and sacramental community. Our community will celebrate the 500th Anniversary in a couple ways. – 500 Years of God’s Grace in Action – A sermon series and worship focus for the month of October. Each Sundaywe’ll explore core theological concepts and grace in action through the Lutheran tradition. – Reformation Book Store – A mini-book store will open October 8 with an offering of Reformation-themed books from Augsburg Fortress. – Reformation Beer & Hymns – Our 4th Annual event will take place at Saint Arnold Brewing Co. on October 22. This year, Bishop Michael Rinehart will join our faithful band! Get your tickets today! All proceeds go to ELCA World Hunger. – Reformation 500 Prayer Service at the Co-Cathedral in downtown Houston, on the evening of October 25. We celebrate our shared history with the Roman Catholic Church. All our welcome! – Reformation Sunday! 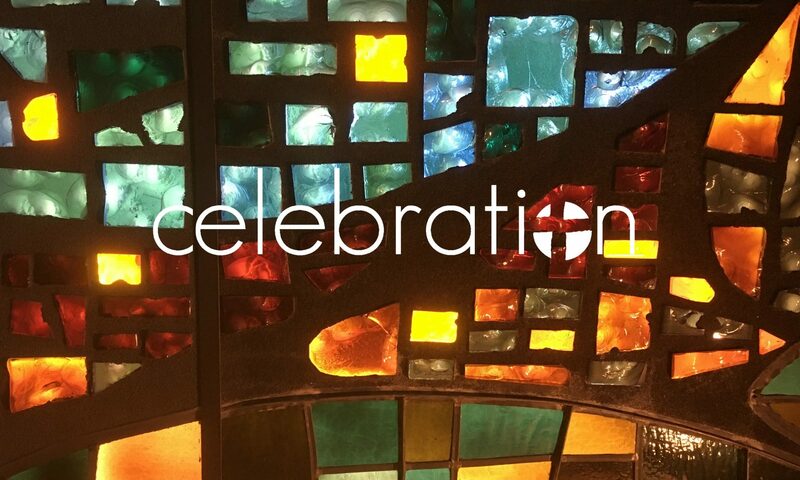 A celebratory worship on October 29. Wear red! Let’s celebrate 500 years of God’s grace in action. And in doing this, we’ll likely catch another glimpse of God’s reforming work among us still today.